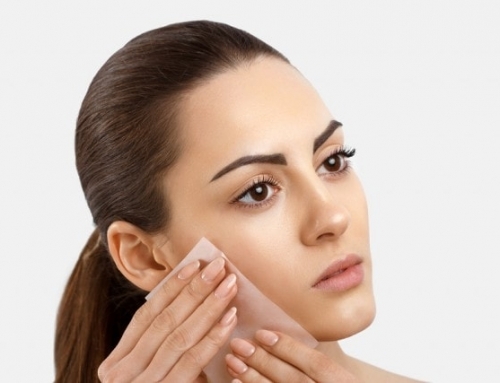 Having a glowing skin seems to be the number one priority for people nowadays. Skin plays a major role when you want to present yourself in front of many people and it is also an important part in your personality. Basically, your face could serve as a representation of your personality. Having a clear, glowing, and healthy skin adds to how people perceive you and the role you want people to perceive. You would not want your skin to be marred with problems like facial acne as it may lower the confidence you have in yourself. 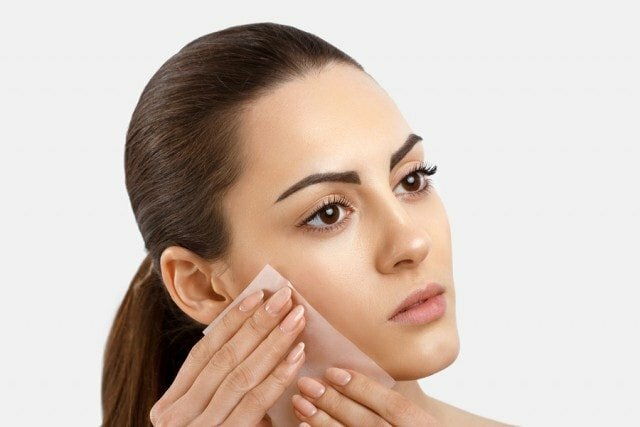 Maintaining a healthy and glowing skin may sound like a tedious idea but doing some small modifications in your daily routine could actually change the game. If you are curious, continue scrolling down to reveal tips in keeping your skin healthy and glowing. 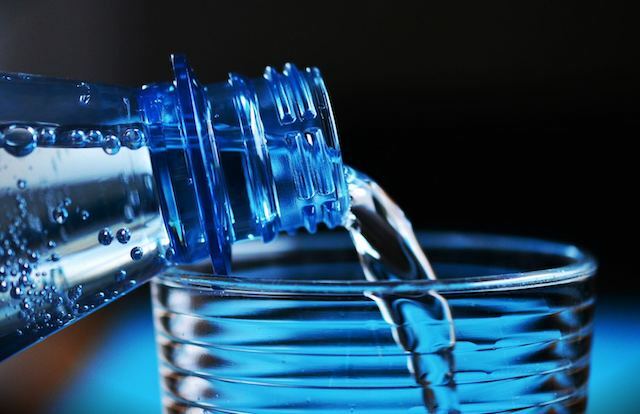 One of the most basic steps to clear your skin is to drink enough water. A well-hydrated body nourishes the cell helping to transport nutrients and allow them to be absorbed quickly by the system. Water is also known to flush out toxins out of the body to achieve that glowing and healthier look. Taking supplements like Vitamin C helps your skin a lot. Vitamin C is known to help in clearing the skin and in cell regeneration. Not only does Vitamin C aids in making your skin look better, but it is also good for your whole body as it combats infections and certain viruses that cause common colds and fever. Nothing can go wrong with having a healthy lifestyle and that includes eating well. Nutritious foods such as fruits and vegetables are packed with vitamins and minerals that aid in detoxifying the body, flushing out toxins from your system. These vitamins and minerals eventually replenish and nurture new cells that are responsible for repair and regeneration. Another major factor that contributes to the skin’s ability to repair itself is having an adequate amount of sleep. If you are sleep deprived, you are likely to wake up the next day with a dull, dry, and exhausted looking face. However, getting at least six to eight hours of sleep per day usually does the trick. 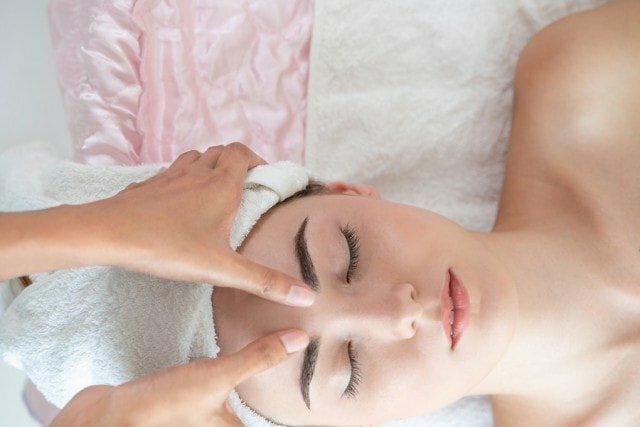 The number of hours you are allocating for sleeping is very important when you want to achieve a glowing and healthy-looking skin. It is highly likely that you might neglect putting sunscreen before going out, hence exposing your skin to the harsh UV rays emitted by the sun. UV rays greatly deplete the skin of its nutrients and accelerate skin aging, leading to the appearance of fine lines, wrinkles and discoloration. A healthy and glowing skin should be nourished from within but there is also nothing wrong with incorporating some treatments and skin care products into your skin care routine that can help achieve that radiant look. 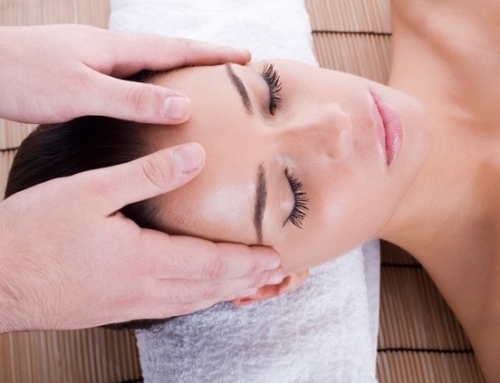 One way is by going for facial treatments as they would deeply cleanse the skin, immediately improving its vitality. 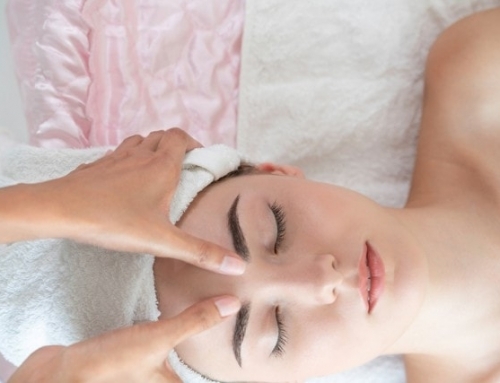 An example of such a treatment is an extraction facial which is the best for clearing away impurities from your pores.